Fan favorite writer Peter Tomasi coming to NCC 2018! We are thrilled to announce that acclaimed fan-favorite writer Peter J. Tomasi will be appearing at Nickel City Con this year all three days! Peter is an American comic book editor and writer, best known for his work for DC Comics. As an editor, he oversaw numerous comic books featuring the Justice League, including series starring various members of that team such as Aquaman, Batman, Green Lantern, The Flash, and Martian Manhunter. As a writer, he has written titles featuring Batman-related characters, such as Batman and Robin, Nightwing, and The Outsiders, Green Lantern-related series such as Blackest Night, Brightest Day, Green Lantern Corps and Green Lantern: Emerald Warriors, and Superman-related series such as Superman and Super Sons. Peter became a fan of comics at a young age through the combination of Batman comic books his father bought him and the TV shows Super Friends and the 1960s Adam West Batman series. Batman was the first superhero who entered his consciousness, as it was the first character he dressed up as for Halloween, and the first comic book whose creators he recognized. Specifically he cites the work of Dennis O’Neil and Neal Adams as the first to draw him into the character, as well as Bob Haney‘s work on The Brave and the Bold and that of artist Jim Aparo. Starting out as an editor at DC Comics in 1993, and working on such titles as Green Lantern, the various Batman titles, Aquaman, Hawkman, and JSA, Peter was an occasional writer on various titles, including JSA, The Outsiders, Steel, and The Light Brigade. In 2003, DC promoted him to Senior Editor. In 2007, he left his role as an editor and transitioned to writing full-time. He began on the limited series Black Adam: The Dark Age. In 2008, he wrote Requiem, a tie-in to Final Crisis that paid tribute to the fallen Martian Manhunter. Peter wrote the Nightwing title for 14 issues until its cancellation in April 2009 due to events in the Battle for the Cowl storyline. It was during this timeframe that Peter took over the writing on Green Lantern Corps through the Blackest Night storyline. From 2009 to 2010, Peter co-wrote the creator-owned title The Mighty with Keith Champagne. In 2011, he took over as writer for a short run on Batman and Robin. Teaming with Geoff Johns saw them co-write the Blackest Night follow-up maxiseries Brightest Day in 2010–2011. 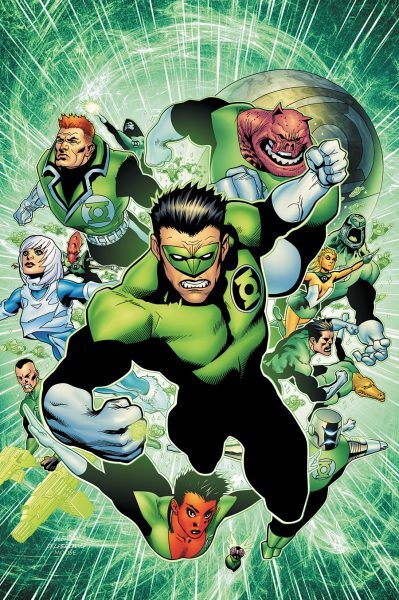 During that same period, he was the regular writer on the monthly titles Green Lantern: Emerald Warriors and The Outsiders, which ended in 2011 as part of DC’s The New 52 line-wide relaunch. As part of that relaunch, Peter was appointed writer on the titles Batman and Robin and Green Lantern Corps. 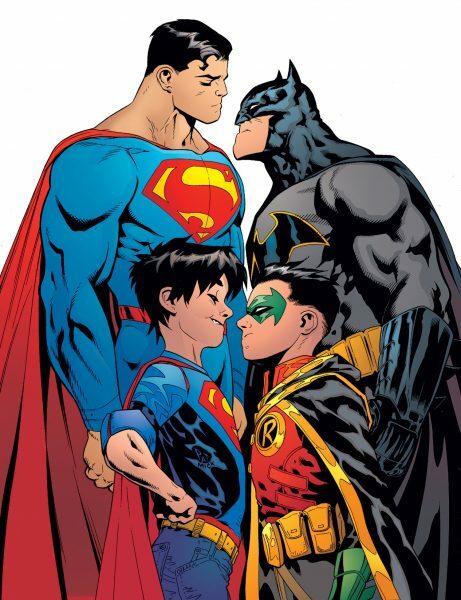 As part of the DC Rebirth relaunch of DC’s titles in June of 2016, Peter and longtime friend/frequent artistic collaborator Patrick Gleason became the creative team on Superman. 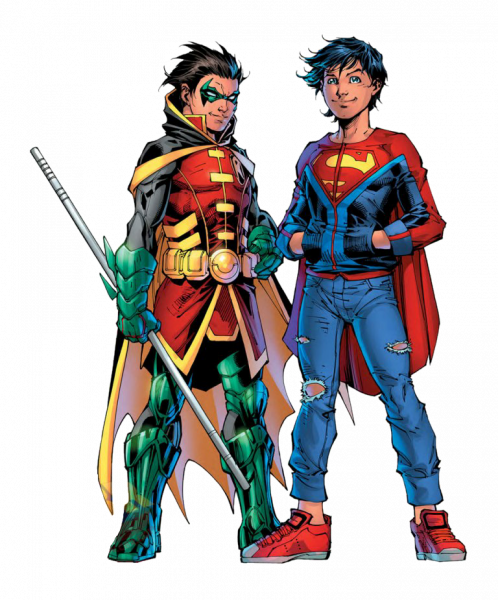 In addition to this project, Peter has currently been writing the adventures of Damian Wayne (Robin) and Jonathan Kent (Superboy) in the series Super Sons. 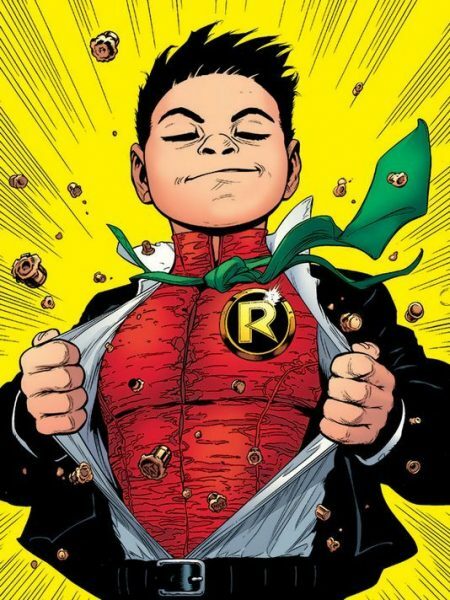 Peter often cites his preteen son as a big influence on his approach to writing both Batman’s son, Damian and Superman’s son, Jon.